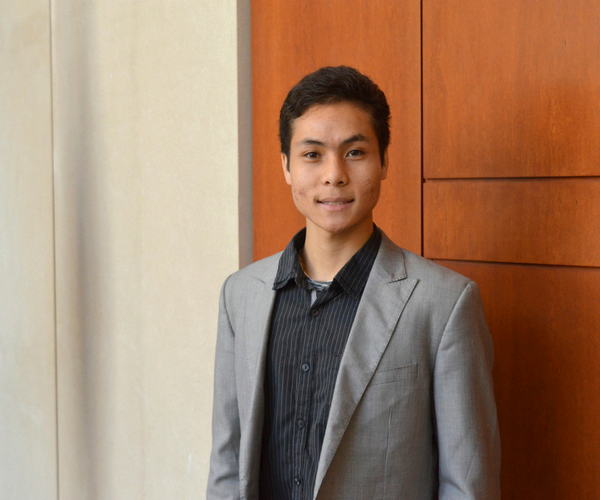 Michael Wong, W’19, co-founder and CEO of Hult Prize Ivy winner InstaHub, talks about learning from setbacks and the future of a simple device that saves energy one light switch at a time. At the first-ever Hult Prize Ivy competition on April 7, six finalists gathered at Penn to pitch their answers to the Hult Prize 2018 challenge: build a “scalable, sustainable social enterprise that harnesses the power of energy to transform the lives of 10 million people by 2025.” The Ivy competition is a new addition to the Hult Prize initiative, and was created by Tiffany Yau, C’18, with the intention to draw student participation from Ivy League universities. 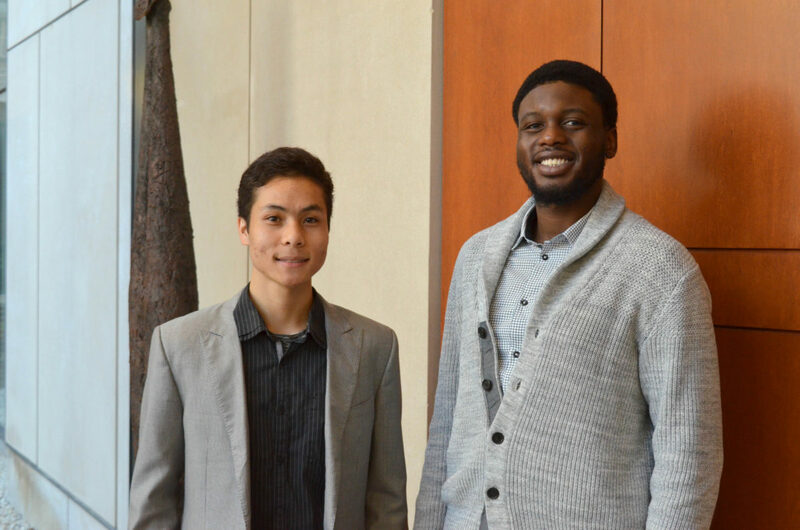 A Penn team of Wharton and Engineering students won the Ivy competition with their snap-on light switch, InstaHub, which turns lights on and off by detecting motion in a room. The device was created with simplicity in mind to solve the complex and expensive installation process that usually follows traditional lighting automation. It was initially beta-tested in buildings across Penn’s campus – including Harnwell College House, Stouffer College House, W.E.B. Du Bois College House, and Jon M. Huntsman Hall – where some are still installed. 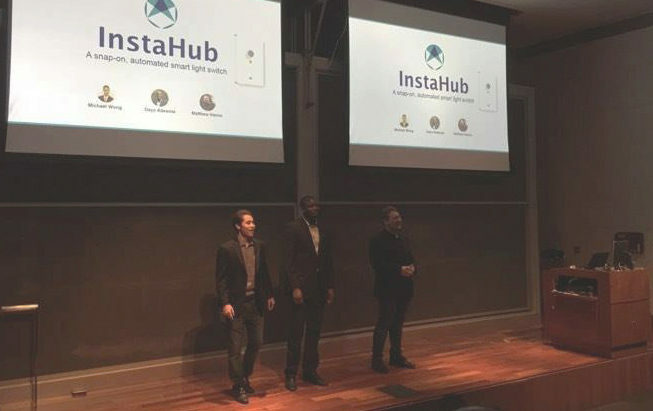 InstaHub is also a participant in Penn Wharton Entrepreneurship’s Venture Initiation Program and was a semifinalist in the Penn Wharton Startup Challenge. As regional Hult Prize winners from all over the world prepare for the upcoming eight-week accelerator program at London’s Ashridge Castle, InstaHub’s Michael Wong, W’19, reflects on the resilience and determination that brought his team this far. Last December, InstaHub won Hult Prize@Penn, which qualified them for Hult Prize Boston, one of the 15 regional finals across the globe. At Boston, InstaHub lost – but the failure was far from disheartening. They re-worked their pitch, strengthening their social impact angle. “People don’t think that forgetting to turn off the light can contribute to someone’s health or impact the environment. It’s how we tell the story.” Their revisions paid off at Hult Prize Ivy, where judges told the team they believed in their passionate vision. InstaHub’s preparation for the accelerator program in London includes raising capital, working towards getting safety standard certifications, and researching ways to keeping their process truly green by, for example, using recyclable materials. This summer, they will be joined by graduate and undergraduate interns, some who may be interested in learning how to launch their own ventures. The idea was inspired by a pilot-test done in a dorm computer lab, after which residents themselves began switching the lights off more often. Someday, Michael hopes Instahub can become a “backup” to turning off lights. Following the accelerator, the top six teams will pitch one last time at the Hult Prize Global Finals at the United Nations Headquarters, where the winner will be awarded $1 million to further their startup. Although the competition is steep, Michael is proud of what his team has achieved, and looking forward to networking at the event.